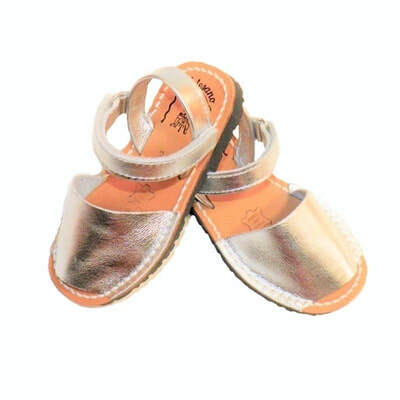 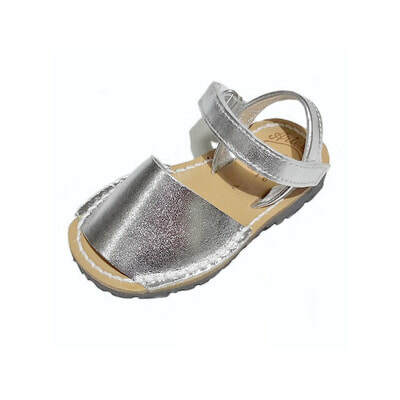 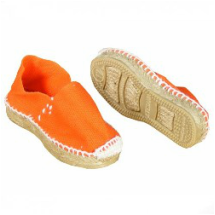 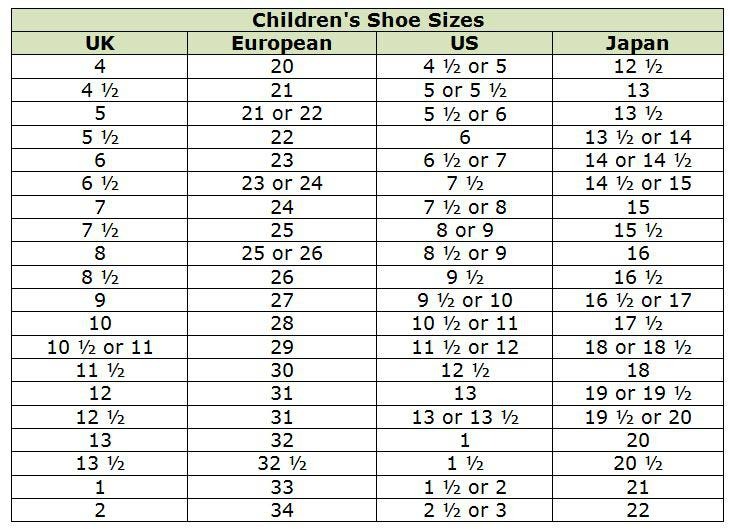 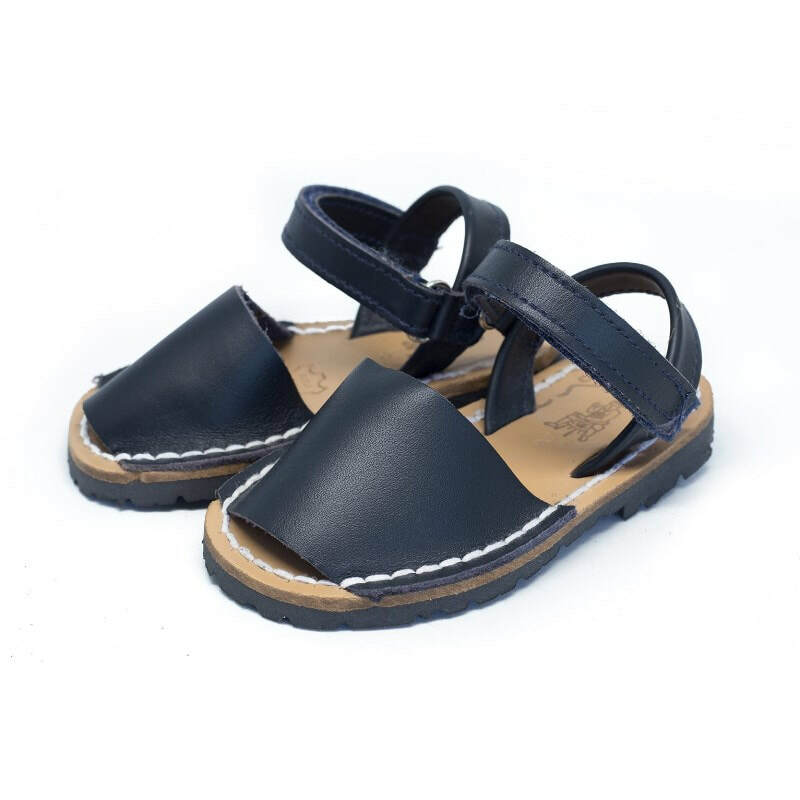 For young boys and girls or babies, this avarca features a velcro strap closure for easy on/off and and extra heel support to give more stability and protection to their little feet. 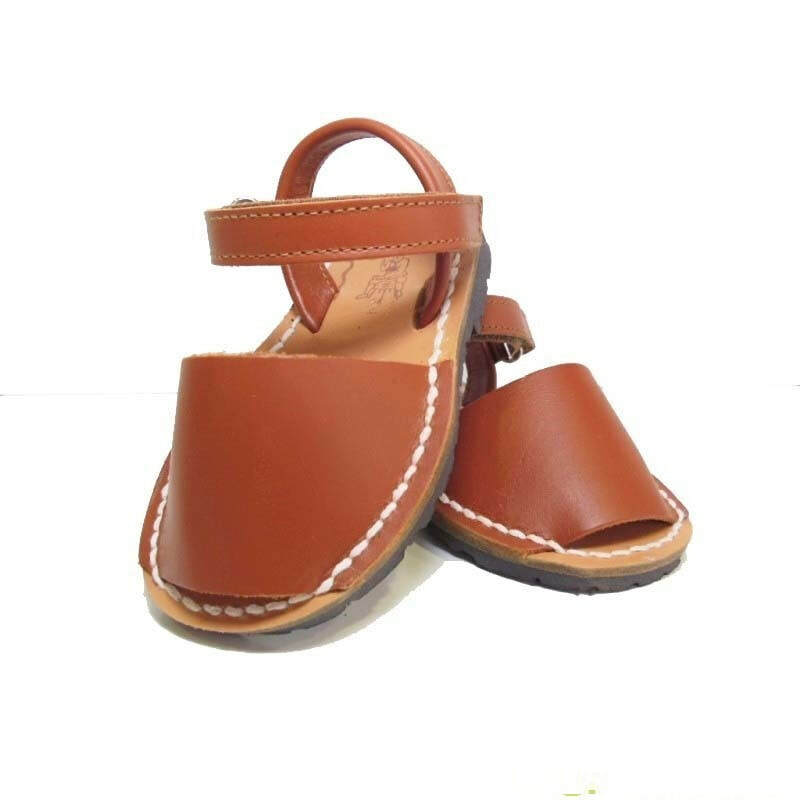 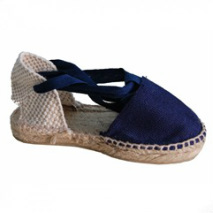 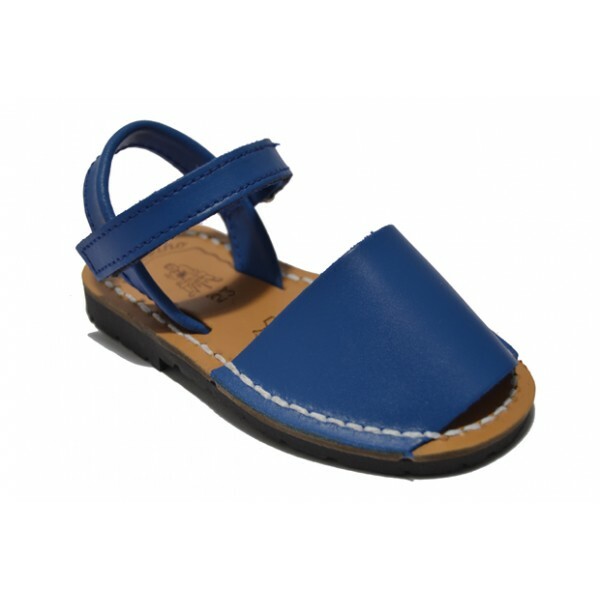 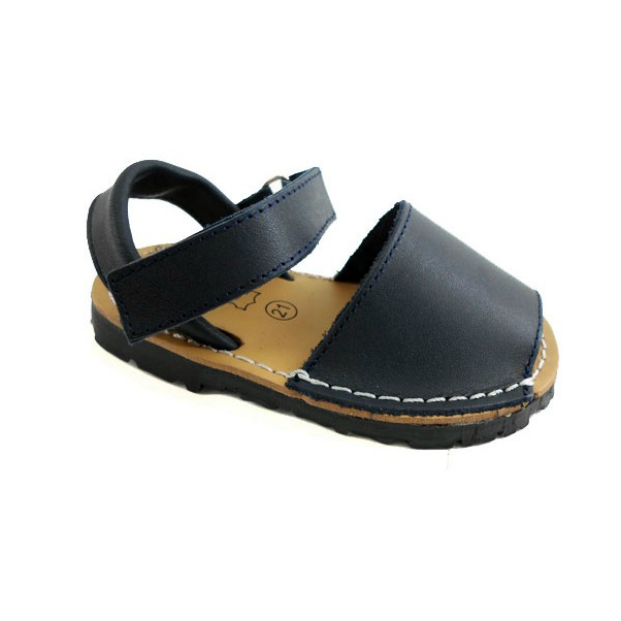 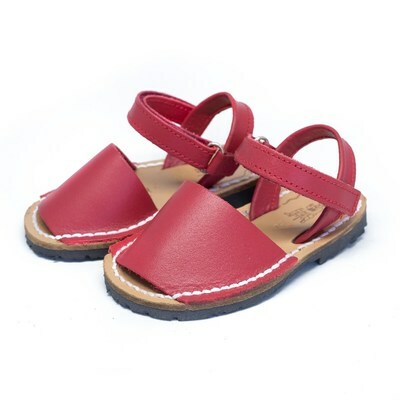 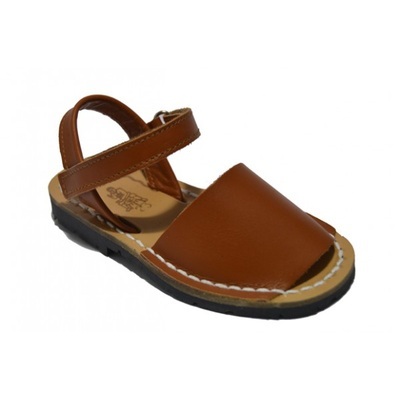 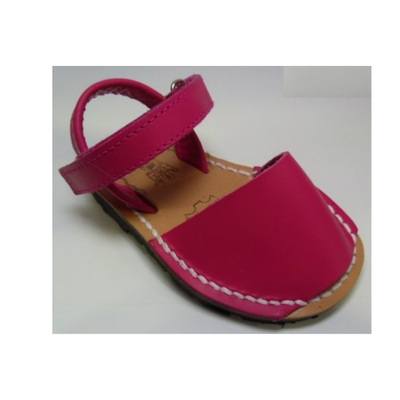 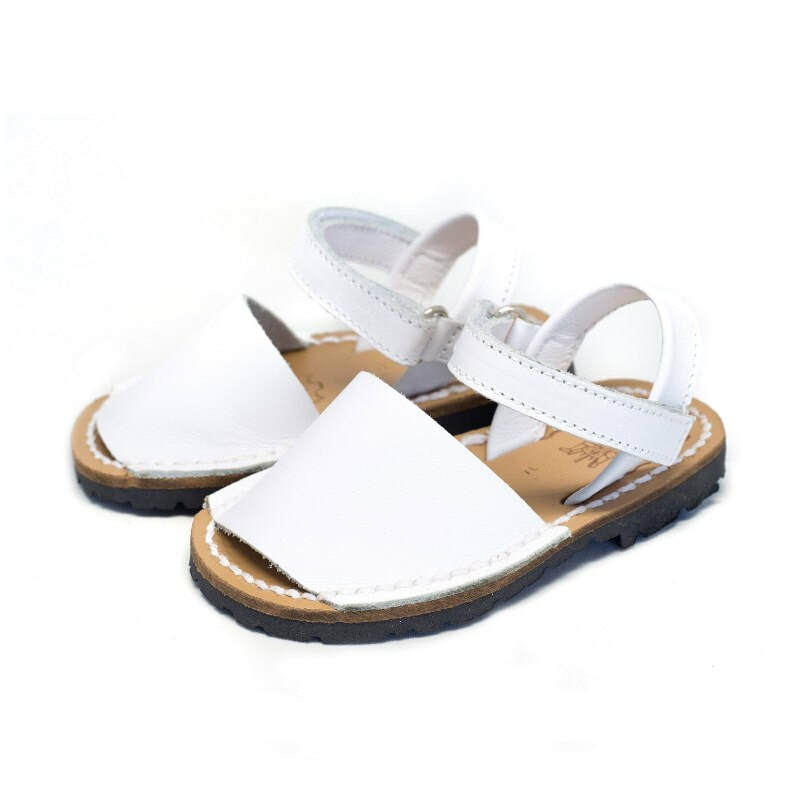 Typical traditional Spanish sandal, very popular in the Balearic islands crafted in high quality nappa leather finish that will last forever. 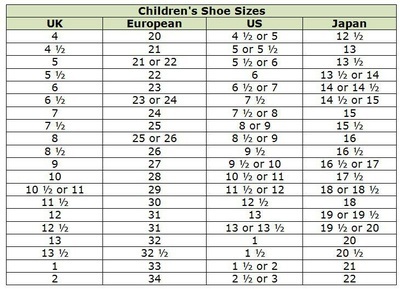 Colours available: white, beige, pink, fucshia, red, france blue, tan, navy and silver.